Our focus and guiding principle is quality first. We strive to design every item in a manner that protects it from any damage or degradation over time. Additionally, we design the framing package to present the subject in the most stunning manner imaginable. Bad framing can ruin the best art! Expert framing can elevate any art! We believe it is important to begin with a great design and only then, make adjustments to meet one's budget. At Grant's Frames we are here to provide an outstanding service to you, your family and your business. We strive to stay abreast of the latest styles and trends as well as framing techniques. Grant, Bob, and Char are all certified by the Professional Picture Framers Association. This means our staff has a wealth of experience and have undergone the challenging certification process to become Certified Picture Framers (CPF). 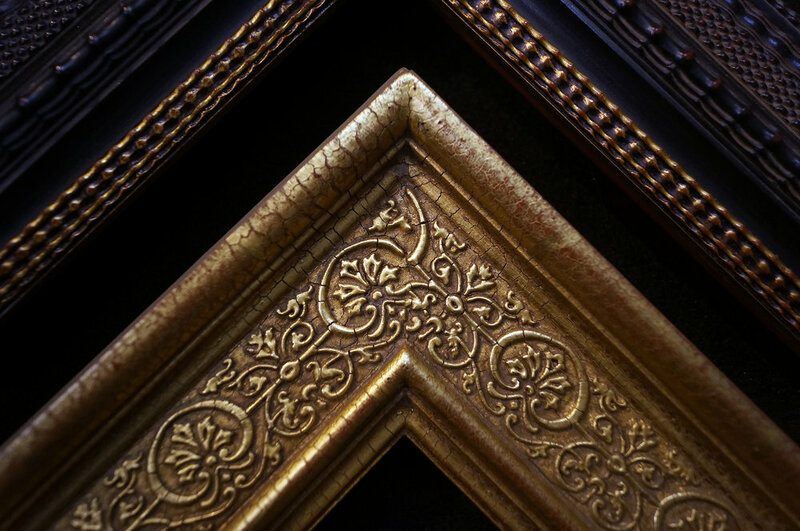 Many different kinds of people are in the picture framing industry, but the PPFA sets guidelines for the trade and it’s practices- particularly in regard to art preservation and proper practices. As members they ensure to abide by and go beyond industry standards for safe, effective, and exceptional work. Find us in the Square One shopping center on the Northeast corner of 81st & Sheridan Road.